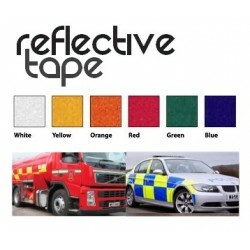 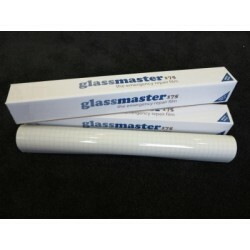 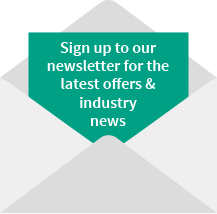 Glassmaster 175 is a self adhesive 175 micron gloss clear polyester which specifically designed as a temporary repair film for broken windows. 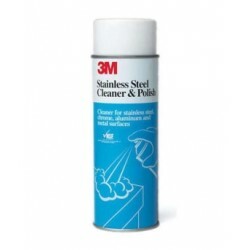 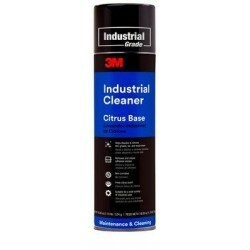 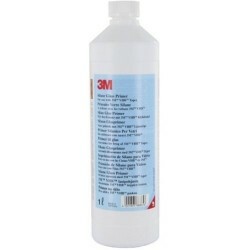 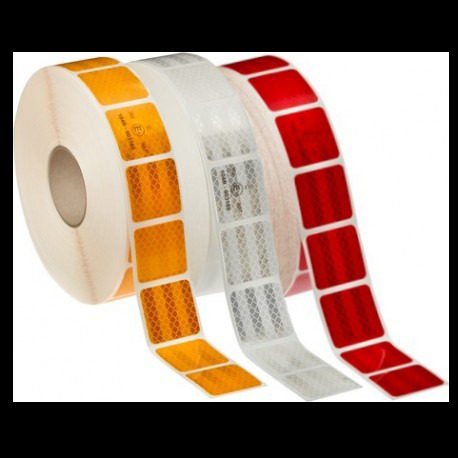 Permastripe Heavy Duty Lane Marking can be instantly applied in any environment. 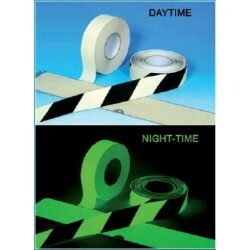 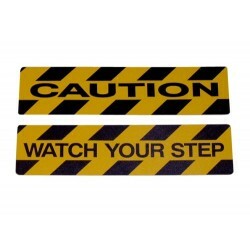 Glow in the dark safety-grip (photoluminescent) available in plain, hazard or striped. 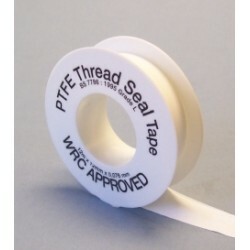 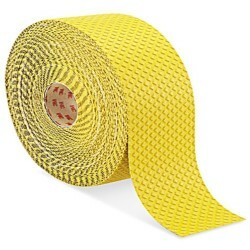 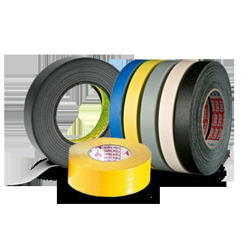 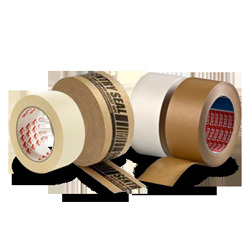 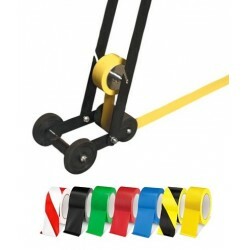 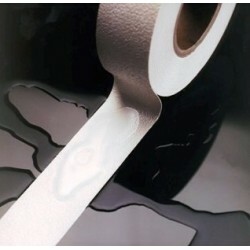 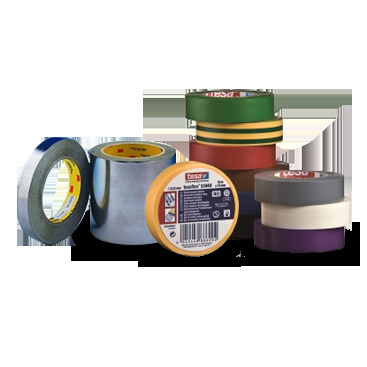 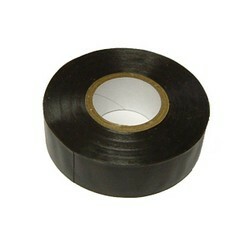 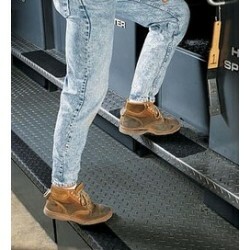 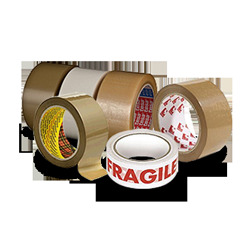 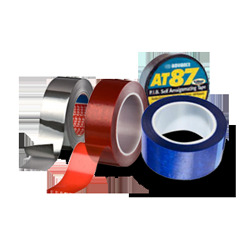 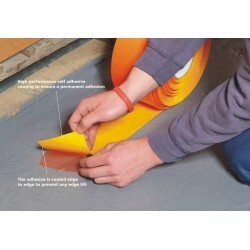 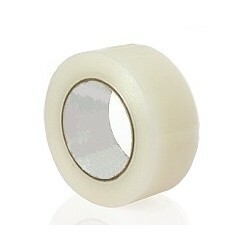 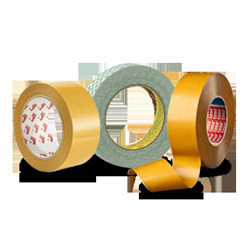 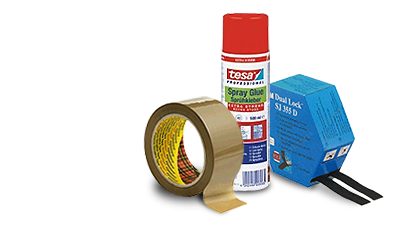 Aqua Safe marine tape, resilient and non-abrasive non slip coating.